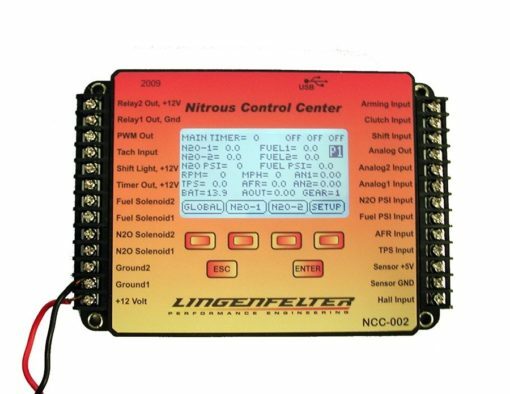 There are few Nitrous Controllers on the market that can come close to the feature set offered by the Lingenfelter Performance Engineering NCC-002 Nitrous Control Center. 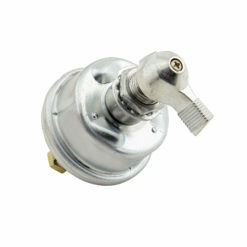 The NCC-002 is capable of controlling up to four stages of nitrous if the fuel supply is controlled by the ECM or other method, with many different available triggering and disabling input options available for each. Purchase now and earn 650 Reward Points. 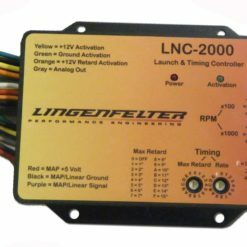 There are few Nitrous Controllers on the market that can come close to the feature set offered by the Lingenfelter Performance Engineering NCC-002 Nitrous Control Center. 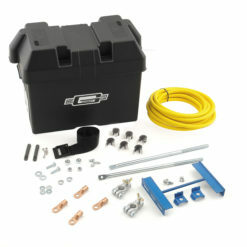 The NCC-002 is capable of controlling up to four stages of nitrous if the fuel supply is controlled by the ECM or other method, with many different available triggering and disabling input options available for each. 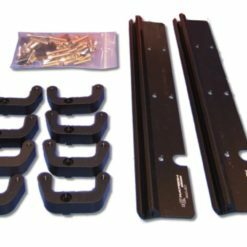 The NCC-002 controller interface is designed for ease of use and access at the track as all of the settings and options available in the NCC-002 software program are also available on the controller itself. 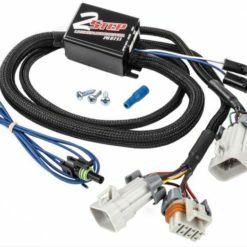 The NCC-002 controller also features enough internal memory to save three user-defined nitrous programs for quick access in the case that track conditions change and a different setup is desired. 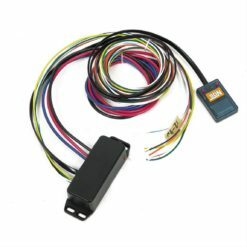 The NCC-002 NOS Controller does not include the harness or sensors which can be purchased separately if you want them. 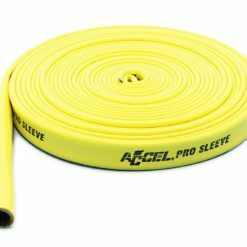 Scroll down to the bottom of this page for related items. The harness is color coded and each wire is clearly marked for each device. The features alluded to already, as well as the numerous other features listed in the following section, make the NCC-002 Nitrous Control Center from Lingenfelter Performance Engineering one of the most advanced Nitrous Controllers available while still offering the ease of use that renders it practical for seasoned race veterans and weekend racers alike. 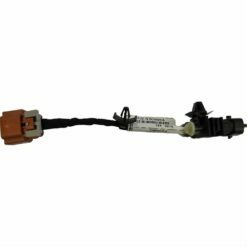 This relay is rated at 20 amps continuous duty but can handle much higher current loads for short periods of time like 10-20 seconds as seen in drag racing or standing mile use.